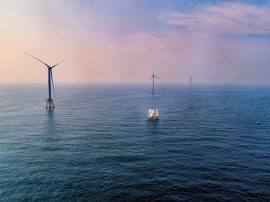 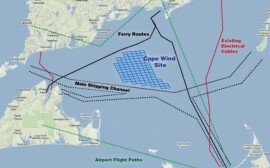 The Bureau of Ocean Energy Management (BOEM) will publish a Notice of Intent to prepare an Environmental Impact Statement for the Construction and Operations Plan for the South Fork Wind Project offshore Rhode Island. 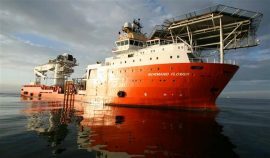 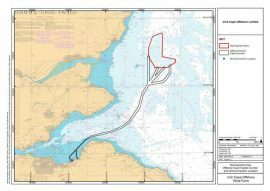 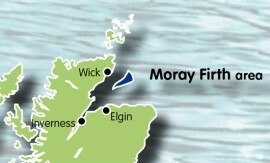 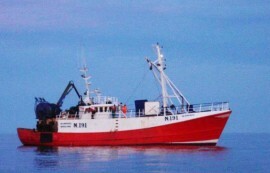 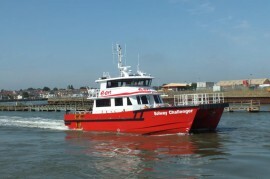 Inch Cape Offshore Ltd (ICOL) will be carrying out geophysical and geotechnical site investigations on the Inch Cape offshore wind farm from July to October to further improve understanding of the seabed conditions throughout the site located within the Outer Firth of Tay and Firth of Forth, Scotland. 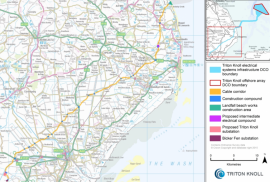 Lincolnshire-based company Allen Archaeology is currently carrying out a series of rapid walkover surveys at selected locations along the route of the Triton Knoll onshore cable corridor. 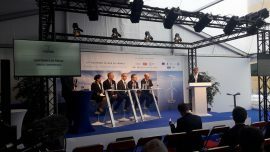 The Floatgen wind turbine is currently being prepared for deployment off Croisic at the École Centrale de Nantes SEM-REV demonstration site in France. 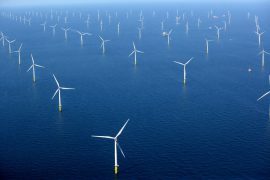 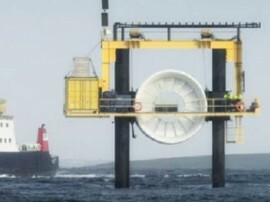 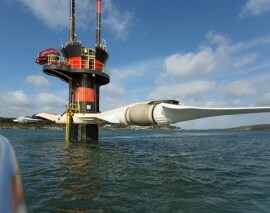 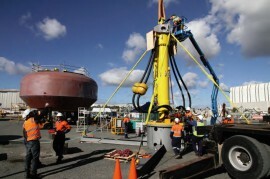 This is both the first offshore and floating wind turbine to be installed off the French coast. 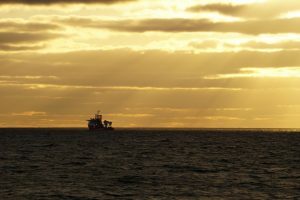 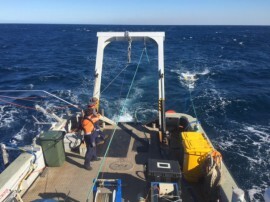 The survey vessel Proteus of Liverpool is carrying out geophysical survey operations in and around the Gwynt y Môr offshore wind farm. 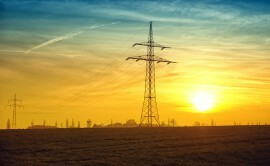 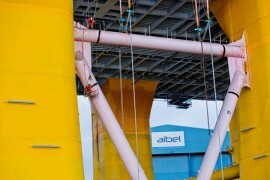 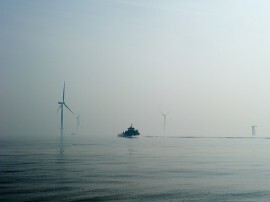 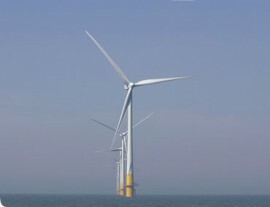 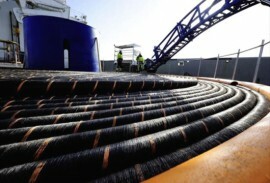 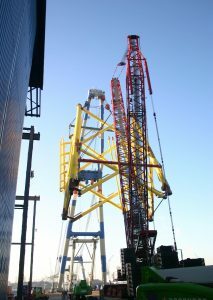 On 6 April, first inter-array cable was installed at the Galloper offshore wind farm in the UK, according to innogy UK.